Work comfortably: Optimize eye comfort and reduce harmful blue light emissions with ComfortView1 and a flicker free screen. Your Dell monitor comes with a 3-year Advanced Exchange Service3 so that, if necessary, a replacement monitor will be shipped to you the next business day within its 3-Year Limited Hardware Warranty4. 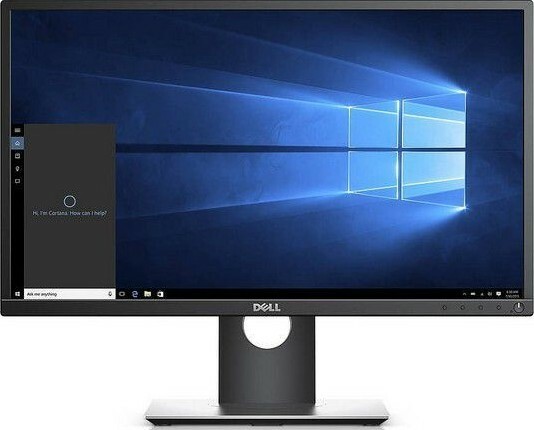 A clean desk solution for your USB Type-C laptop, integrating the Dell Dock, cables and power supply directly into the monitor stand. 3-Year Advanced Exchange Service and Premium Panel Guarantee. 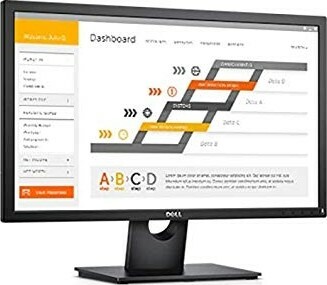 We offer express delivery to Dubai, Abu Dhabi, Al Ain, Sharjah, Ajman, Ras Al Khaimah, Fujairah, Umm Al Quwain, UAE for Dell E2418HN LED monitor Full HD (1080p) 24" | E2418HN. 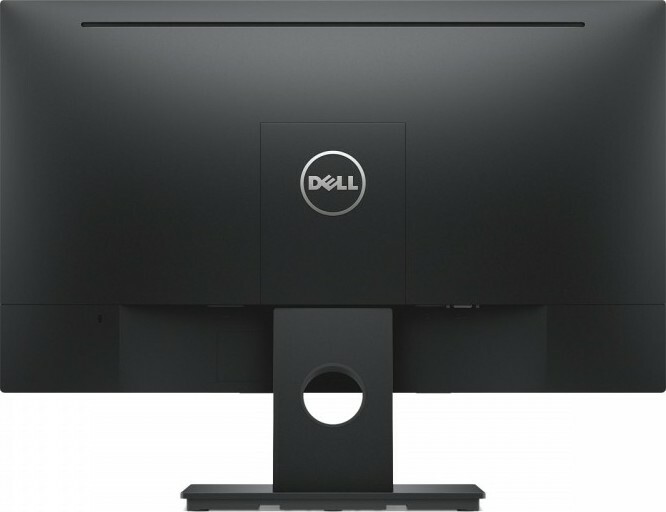 We offer the best price for Dell E2418HN LED monitor Full HD (1080p) 24" | E2418HN in Dubai, UAE. Buy now with the best price!